Think prepayment meters and you probably also think of fuel poverty – you wouldn’t be far wrong. Figures from 2013 showed that just over 20% of prepayment customers in the UK qualified as fuel poor. Traditionally, prepayment customers have fallen down a debt pathway that is very difficult to recover from – moved onto higher energy prices for prepay tariffs because of poor payment history, and a corresponding poor credit history means that getting back onto a credit meter, and therefore accessing cheaper tariffs, has been almost impossible. Robin Hood Energy is looking to change that. Based in Nottingham, the local authority energy supply company is looking to live up to its namesake and help to alleviate poverty within the community. 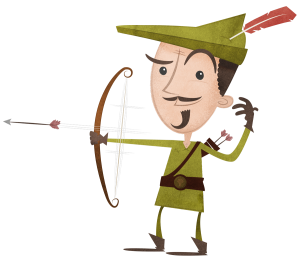 With a higher than usual proportion of fuel poor in the city – around 19% of residents – and a corresponding higher number of prepay meters in homes, Robin Hood launched with the aim of reducing fuel poverty by taking a totally different approach to prepayment customers. As well as offering one of the cheapest prepay tariffs around, the company is making use of the latest smart meter technology, and new backend customer information and billing systems provided by Junifer Systems. 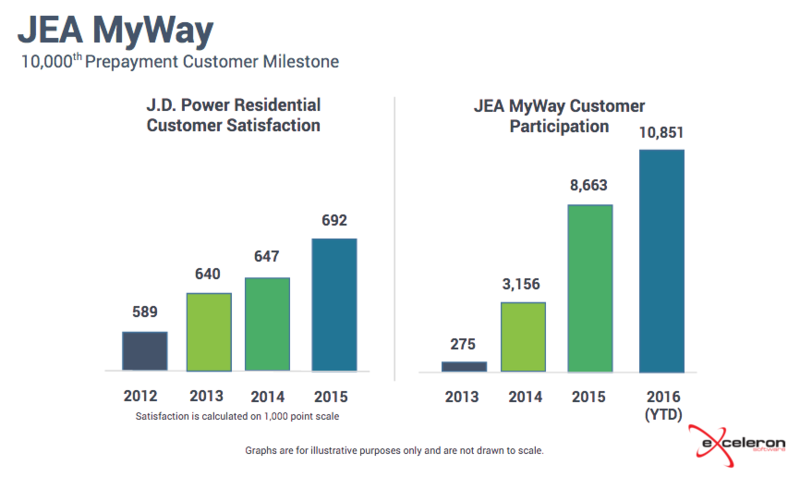 Both of these combined enable the council-run energy supplier to proactively switch customers to credit functionality within three months of maintaining a positive balance on their prepay account. The new meters and systems mean that the team can closely monitor top-ups on each prepay meter, and if the customers hasn’t dipped into emergency or ‘friendly’ credit over a rolling three-month period, then they will be offered a switch to credit functionality and so be able to access a range of lower-cost and fixed-price tariffs from the supplier. All residents have to do is register as a customer with the new energy company and elect to have one of the new smart meters installed in their home, with the installation carried out by the Robin Hood team at no cost to residents. Not content with just driving this change in Nottingham, Robin Hood Energy is providing a platform for local authority energy companies across the UK to set up their own supply businesses through ‘white labelling’, which means that more residents across the UK will be able to benefit from this unique approach to prepayment customers. 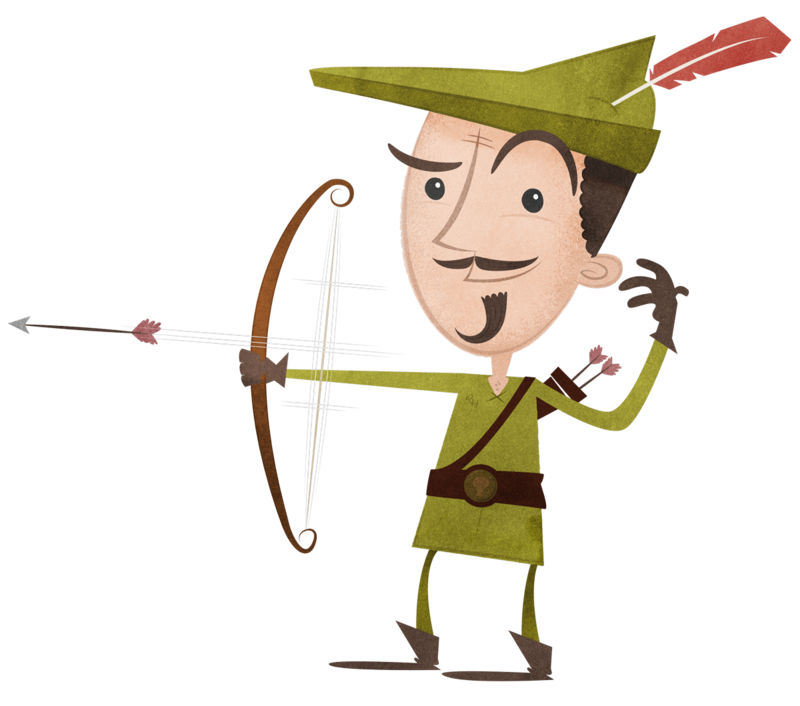 White Rose Energy in Yorkshire is the latest council-run company to take advantage of Robin Hood’s proactive prepay-to-credit concept. They are actively marketing the new switching option to their customers and hoping to have a similar impact on fuel poverty within the region. Gilbert continues: “We started with a blank piece of paper, determined to do things the right way for our customers and it’s really exciting how many other local authorities share our vision for the future. Every decision we make has the customer in mind, and it’s so refreshing to actually be able to drive a step change in how people view prepayment meters. The work that we’ve done with our technology partners, Junifer included, has been brilliant in enabling us to manage the easy switching of customers from prepay to credit, without complicated changes within the system, and to enable us to provide a white label solution for other local authority partners. 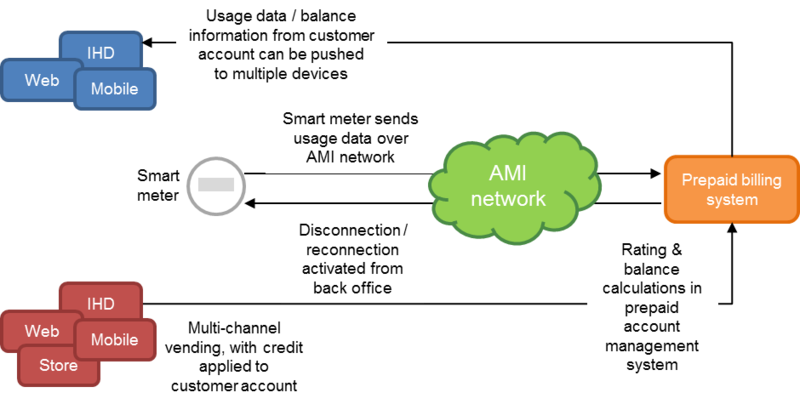 Are thick or thin meters better for prepaid utilities?